Your eye is a camera, and refractive surgery is like fixing the lens, but if there’s something wrong with the mechanics of your eyes, vision correction is typically not recommended. 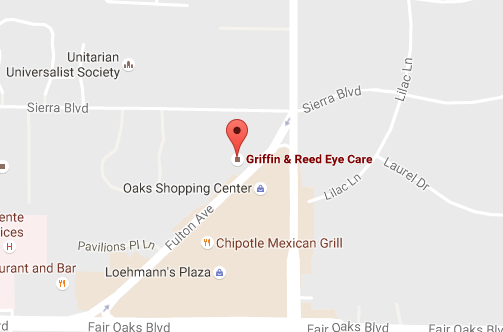 We perform a number of tests on all of our LASIK patients to ensure that you’re a good candidate for laser eye surgery. Your corneas are too thin. Your prescription is too big or too small. There is an issue with your retinal pathology. Learn more about your LASIK candidacy from Dr. Kim in the video above. If you’re interested in vision correction, contact our eye doctors in Sacramento or Roseville today at (916) 485-2020 to schedule your LASIK consultation. 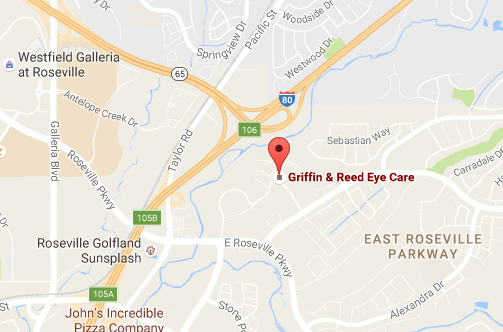 Griffin & Reed Eye Care provides general eye care and laser vision correction to patients in the Sacramento and Roseville, California areas.